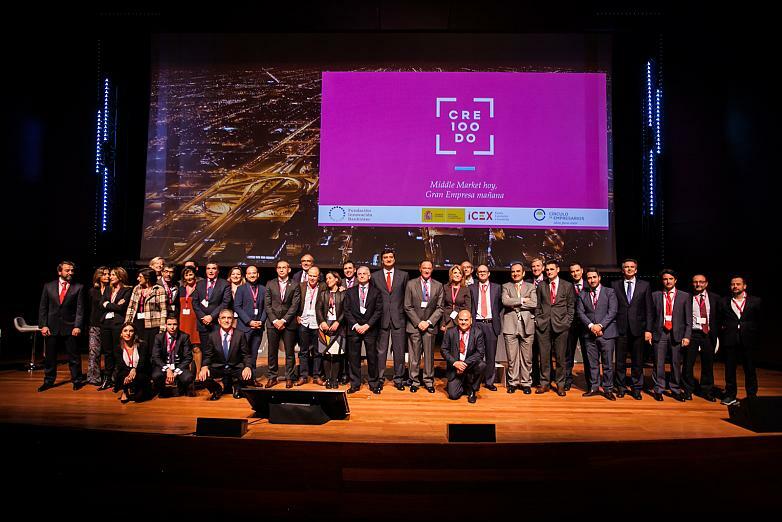 Actiu has become part of Cre100do, a programme which aims to promote the growth and excellence of medium-sized Spanish companies and to boost the national economy. Medium-sized Spanish companies are those which have a greater capacity to transform the productive Spanish tapestry. Boosting their growth, excellence and size is the way to accelerate, together with their development, the local economy which provides work to hundreds of people in the same region and exports Spanish expertise across the world, making the long anticipated "Spain Brand" a reality beyond our borders. 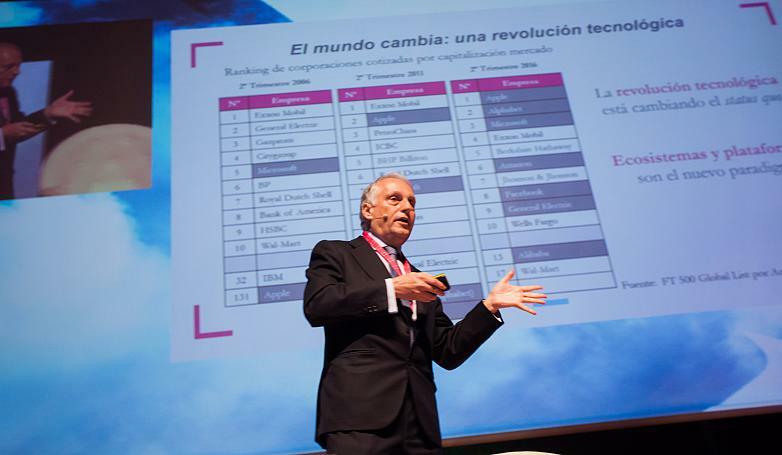 That is the aim of Cre100do, a programme created by the Bankinter Foundation of Innvoation, ICEX and the Business Circle who aims to support hundreds of Spanish businesses to grow, expand into new markets and open the way to many others. A total of 20 companies have been selected (amongst some 120 as a first selection) to form part of this programme, and Actiu is one of them. "It is an excellent initiative. A training programme to try to improve our skills in areas such as innovation, internationalisation and talent management through workshops and conferences with significant leaders in these fields. Orientation days to the CEO's of these companies and where, as well as learning and growing, they form networking relationships that can benefit and create synergies and reinforce the image of Spain abroad. And that our path is a route that other much smaller businesses can take as well", explained Soledat Berbegal, Communication Manager of Actiu. Currently there are 3000 'Middle Market' businesses in Spain that make between 50 and 1,000 million euros, compared to 12,000 in Germany. 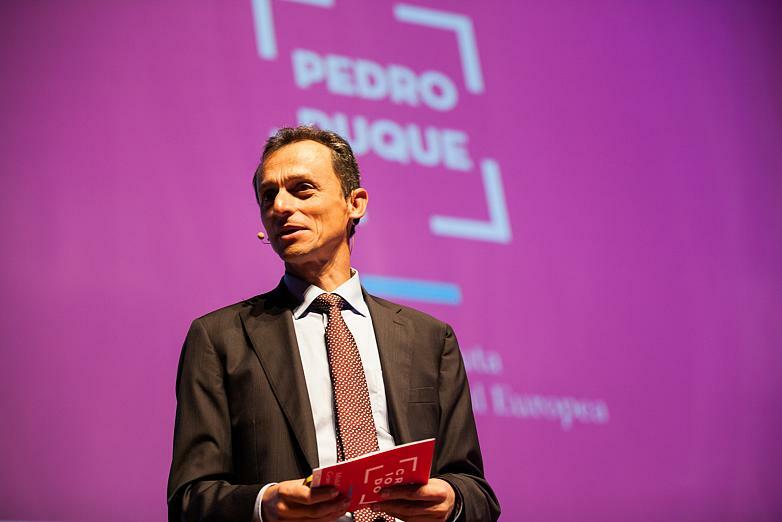 According to Carlos Mira, Project Director of Cre100do, "if the average size of the Spanish businesses were closer to that of Germany, the productivity level of the country would increase by 13% and the GDP would be 15% higher". A challenge which Cre100do is trying to address together with the selected businesses. 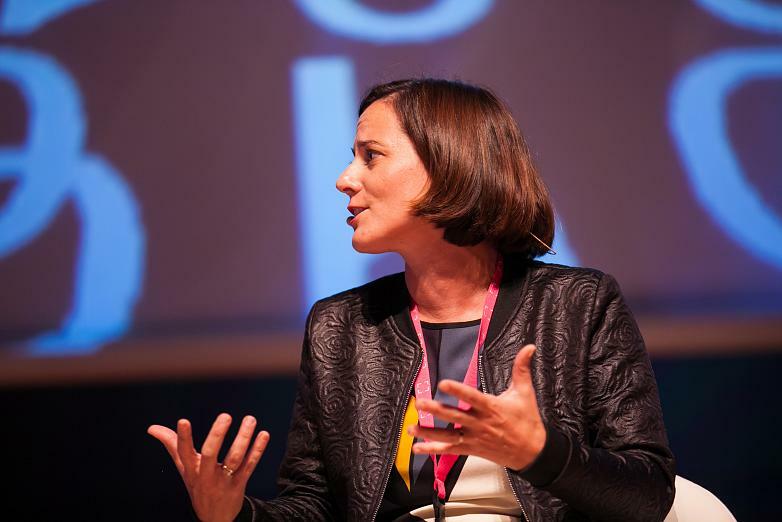 "Cre100do joins these businesses in their growth, helping them to evaluate their potential, to read their opportunities better, to share their experiences of success and failure, to learn the best global practices, to boost their projects, providing a collaborative environment for everyone and, ultimately, to support them so that they feel accompanied in the transformation process into big businesses", Mira concludes. Cre100do has currently 50 businesses in total, with Actiu being one of them. They have just started a programme which attempts to cover all the productive sectors in the country. "They have selected us as we are a business with a strong international presence, with a significant commitment to innovation and design and a leader in the sector. We have been selected despite being one of more than one hundred candidates", Berbegal explains. Ultimately, it is a programme which is truly committed to the Spain Brand, and it does so by promoting an ecosystem and a business community through excellence and transparency to help medium-sized Spanish businesses grow. Actiu shares this new challenge together with 19 other companions which form the first group who have been in the programme for two years and where they join well-known firms such as Chocolates Valor, Bimba y Lola and Pikolinos. A programme which has already demonstrated the impact of this initiative. In two years of Cre100do, these businesses have experienced an average growth of 13%.